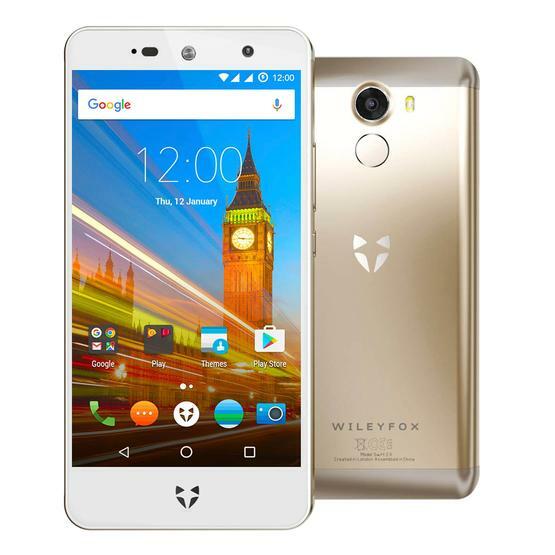 WILEYFOX SWIFT 2 X is another latest smartphone in the market, if you need all the latest features on smartphone you have it here, these is design to meet market standard and give the best to the user. It's designed with many feature for the best enjoyment, it support all Google Apps and allow multitasking activities. You listen to music, play game and many others working simultaneously without interference. 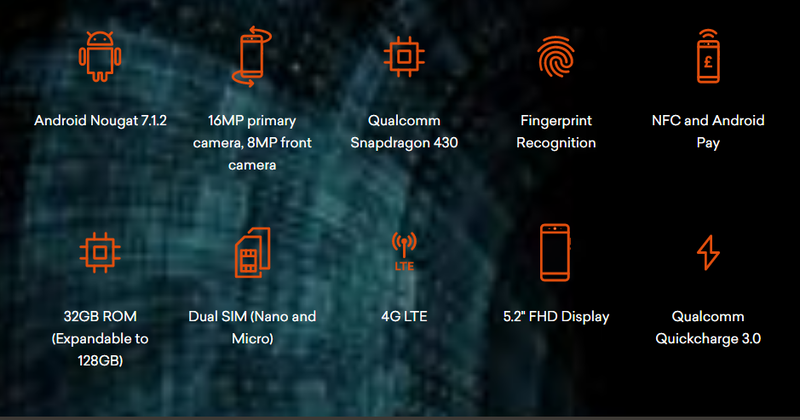 It has un imaginable speed due to standard processor configuration, it uses Qualcomm Snapdragon 430. You have the best performance to quantify your money. No more compalin about memory full, you save files and document to your satisfaction. Keeping your video , pictures and all other stuffs are save. 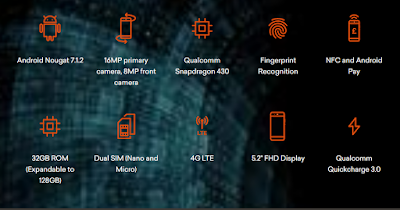 You have best camera experience with 16MP primary camera, 8MP from camera. It has the Zooming feature up to 2x of the image focus. It comes with latest Android Nougat 7.12 which allow multitasking features. with these your App runs convinently without flop. It has thin body , with curved edge with 5.2 FHD screen dsiplay. It has side buttons to control function. 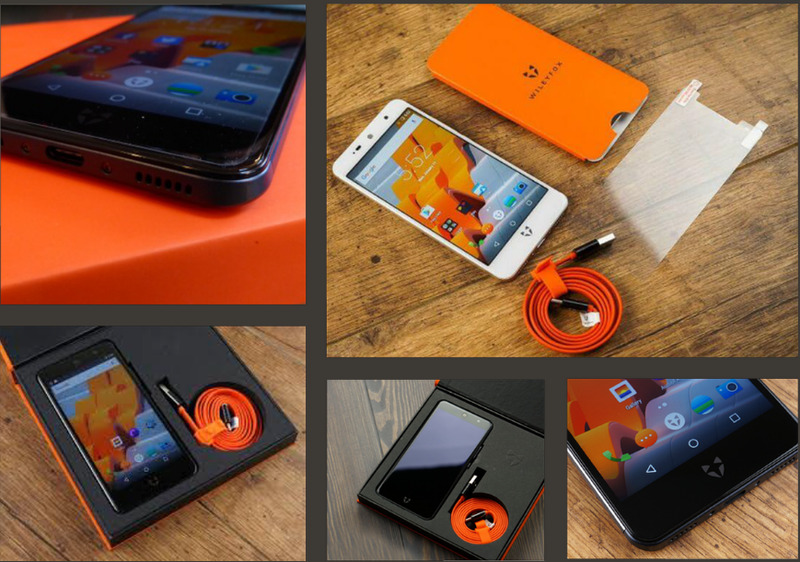 It designed to support $G LTE to give you maximum browsing speed whnever you are in 4G location. It is designed to gives best downloading speed experience. you have Daul SIM slot (Nano and Micro) where you insert your sim card and memory slot.